Springs to lower the NB made by Autoexe in Japan. It provides a neat drop of -20mm all around to give the car a more sportier look. 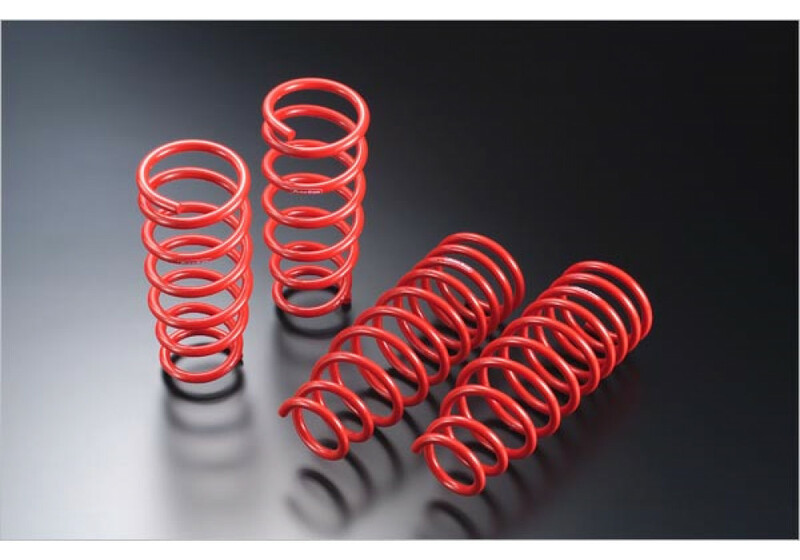 Autoexe Low-Down Springs should be ordered at REV9 Autosport https://rev9autosport.com/autoexe-low-down-springs-2402.html as they provide the best service and speed we've seen so far! would this be compatible with the standard Bilstein dampers on 2004 NB VVT? 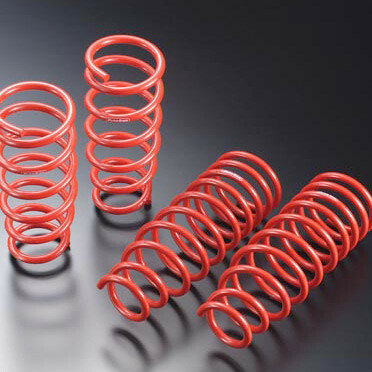 The position of the rear spring lower sheet of Bilstein dampers is 6mm different from the standard dampers. So, if you install the Autoexe Springs for NB (Black Friday sale) with Bilstein, the rear vehicle height doesn’t go down under the regular value. The installation is technically possible, so please study if you can manage with it. Autoexe used to have the exclusive model for Bilstein, but it doesn't exist any more.